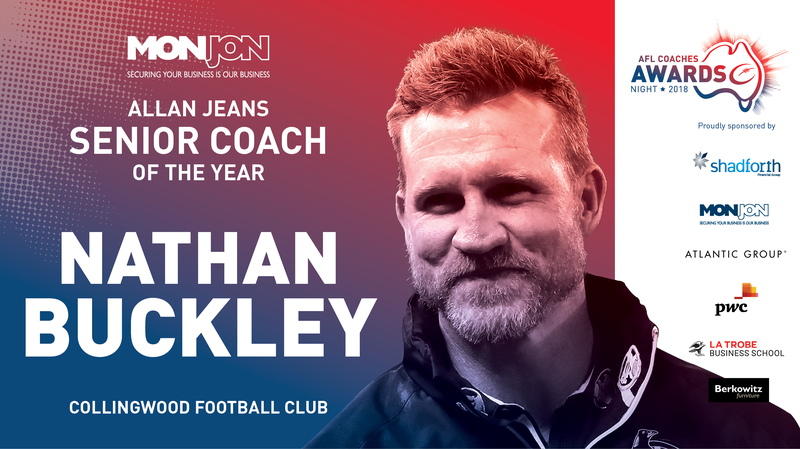 Recognition of the best performed AFLW Senior Coach throughout the home and away season up and including the Preliminary Finals, having regard for current season's performance, available resources, player talent and team management. 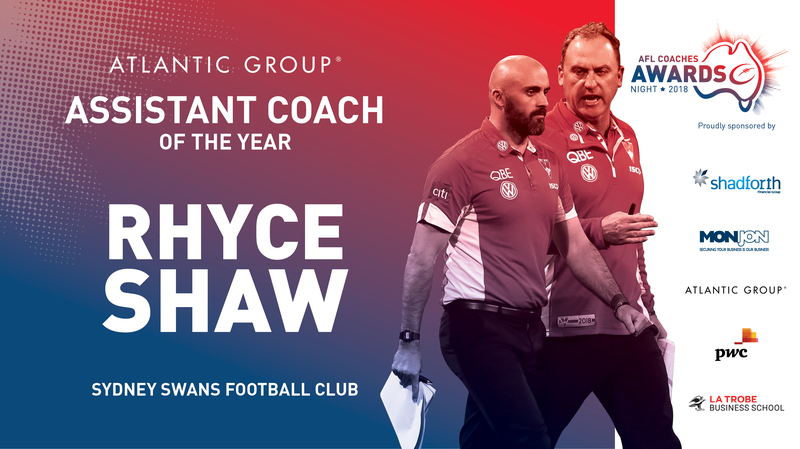 Recognition of the best performed Senior Coach throughout the home and away season, having regard for current season's performance, available resources, player talent and team management. 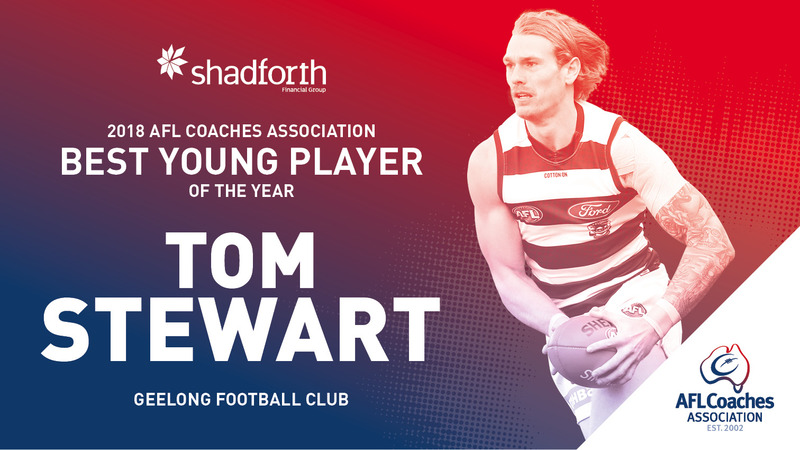 Shadforth Financial Group is one of Australia’s leading financial and business advisory firms with a history dating back to 1924 in Hobart and the partnership between the AFL Coaches and Shadforth is an important one. Awarded based on input from the Players and Coaches, on a 50-50 basis. 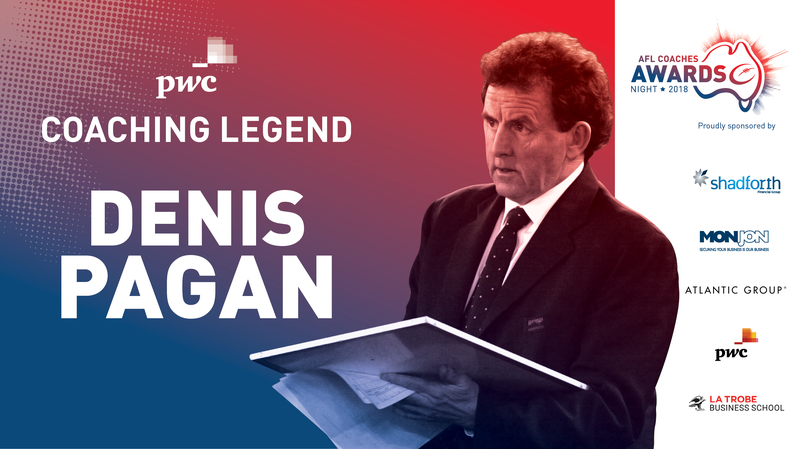 Presented in conjunction with PwC this award is in recognition of the significant achievement and excellence over time of a former VFL/AFL coach. 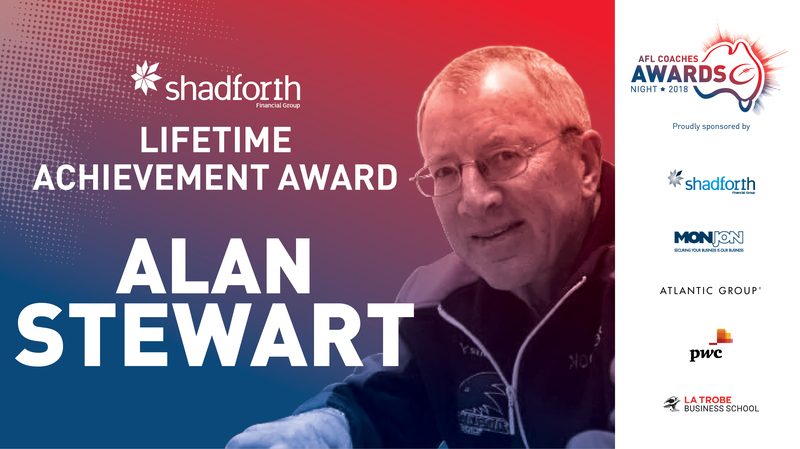 Recognition of an individual who has made an outstanding contribution to the game over a 'footy' lifetime. 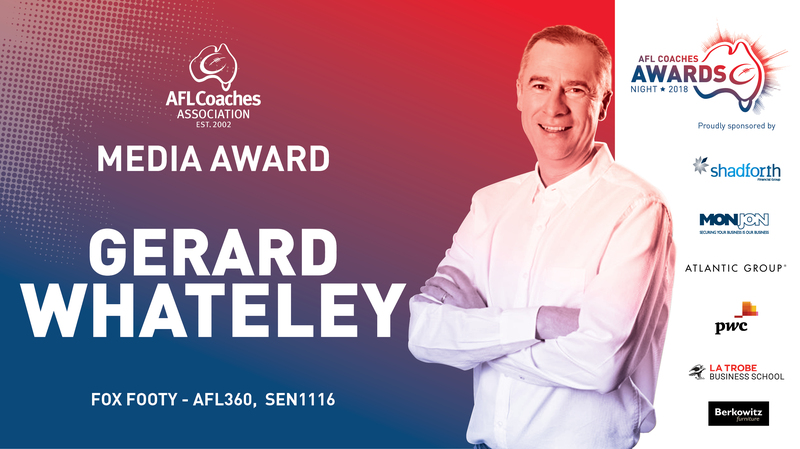 The award goes to a coach who has shown exceptional commitment to their professional development as judged by AFLCA Management. 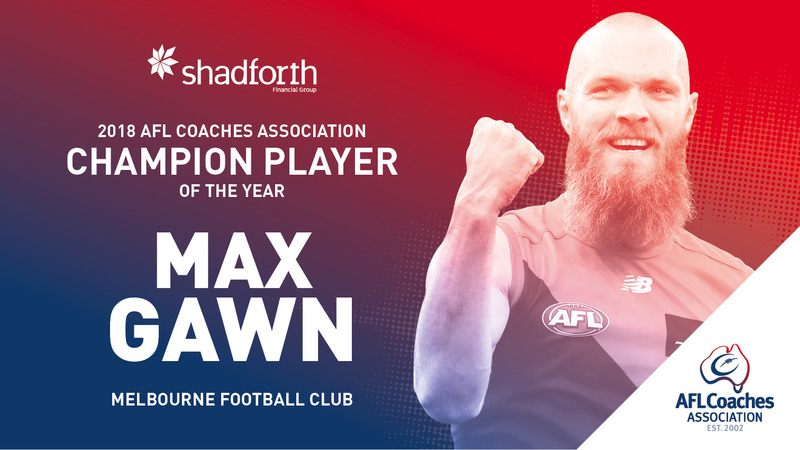 Recognition of the player who, based on his performance in his first two seasons of AFL Football deserves to be acknowledged as the Best Young Player. 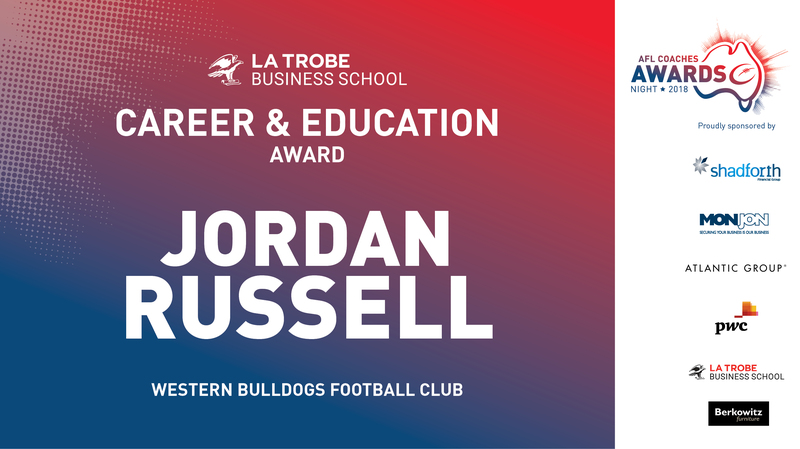 Presented in conjunction with Atlantic Group this award is in recognition of respected and insightful coverage of AFL football at the professional level.